A little while ago the good people at Marshalls sent me a gift card to check out their latest summer and back-to-school styles. They reeeeeaaalllllyyy shouldn't have done that, because giving a gift card to a shopaholic is like giving a sip of vodka to an alcoholic - once I started looking, I couldn't stop buying! So maybe I ended up spending far more than the gift cards were worth - but just check out the deals that were to be had! 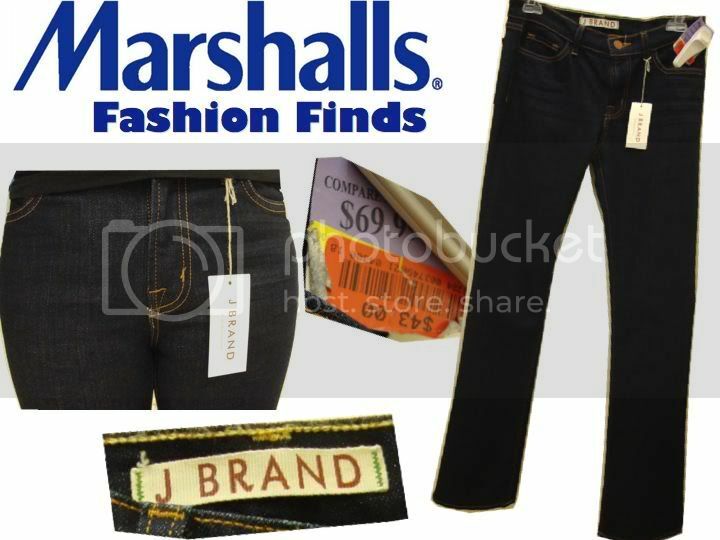 J Brand, James Perse, Tahari... all at ridiculous discounts! Click here for Marshalls locations near you - but a warning to all my fellow shopaholics - shop at Marshalls at your own risk! Love JBrands! That jacket is a STEAL! Great finds!!! I LOOOVE the blue jacket! I love the jacket! It's awesome. I love Marshall's I always find at LEAST one thing there. You can never underestimate the power of places like Marshalls and TJ Maxx! I'm always amazed at the amount of See by Chloe that my local TJ Maxx has (dunno if they carry it as Marshalls -- they are the same company, no?) Gotta love it! ohlalaa! love finding great deals! they all look great! I'm in love with the black shirt dress and jacket! Amazing! thanks for the entry! cute blog! Wow these are really great bargains! 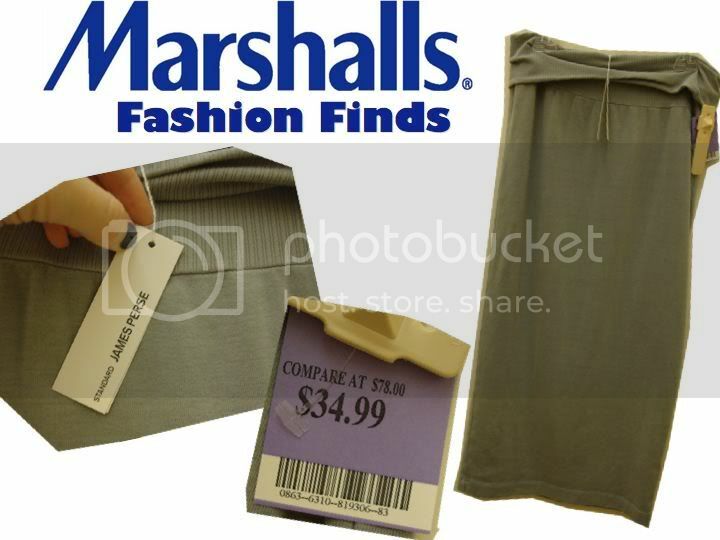 I guess I should really check out my marshalls!! amazing finds! i've had the best luck finding cardigans there..but not much else. maybe it's just the location! All of those finds are awesome! I'm loving the Rachel by Rachel Roy dress and the J Brand jeans. Such a great steal. 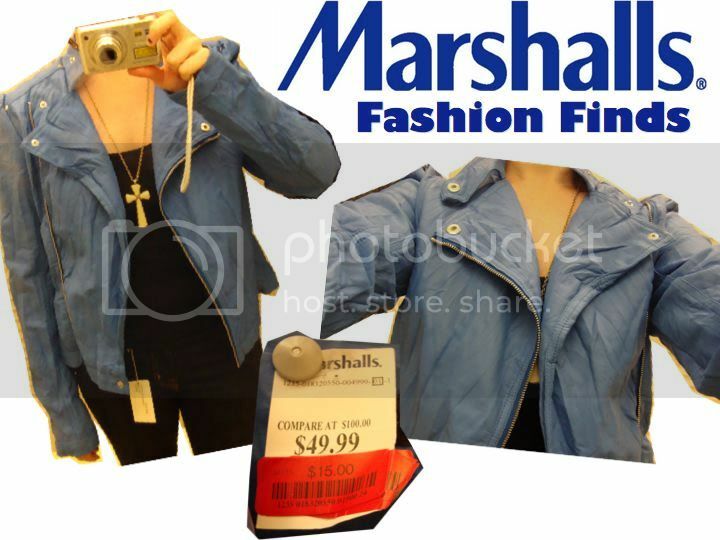 I never have much luck finding great deals at Marshalls, unfortunately. If I did, I'd shop there much more often! OH MY GOD, theres no way that leather jacket was $15! AMAZING ! speaking of great finds, i got the dress in the mail! it's so beautiful and i can't wait to wear it. thank you so much for shipping it right away. Awesome finds! I usually don't have the patience for Marshall's, but when I do it's great! I'm stunned at the J Brand find! Shutit!! You got all of that at Marshalls??? I have that JP maxi, but got it at sample sale (he's a client and I adore his stuff). I need to haul it over the Marshalls ASAP!! Wow, what great finds!! I love a good deal! 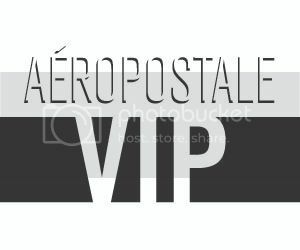 I love your bloggggg !! uh, like the blue/purple jacket! I already checked ebay for the wedges but the price is a big too much for Zara shoes (on ebay) but thanks!! I'm the same way with gift cards. But these are all such great finds at amazing prices. I especially lovvve that jacket!! You made out like a bandit! 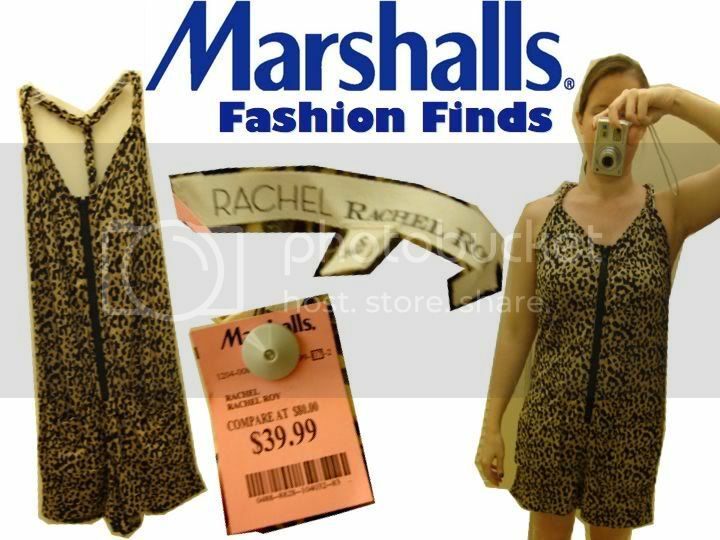 It's amazing how many worthwhile pieces you can find at Marshalls if you have the patience to look! 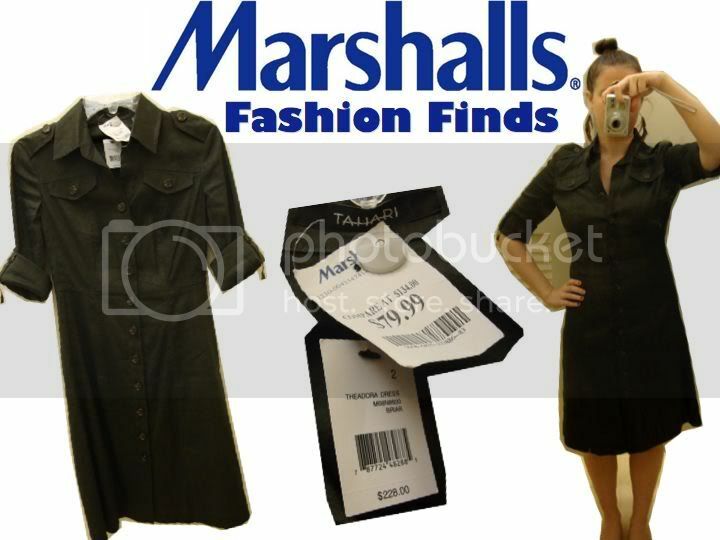 OMG I love that shirtdress! Girl you really scored!